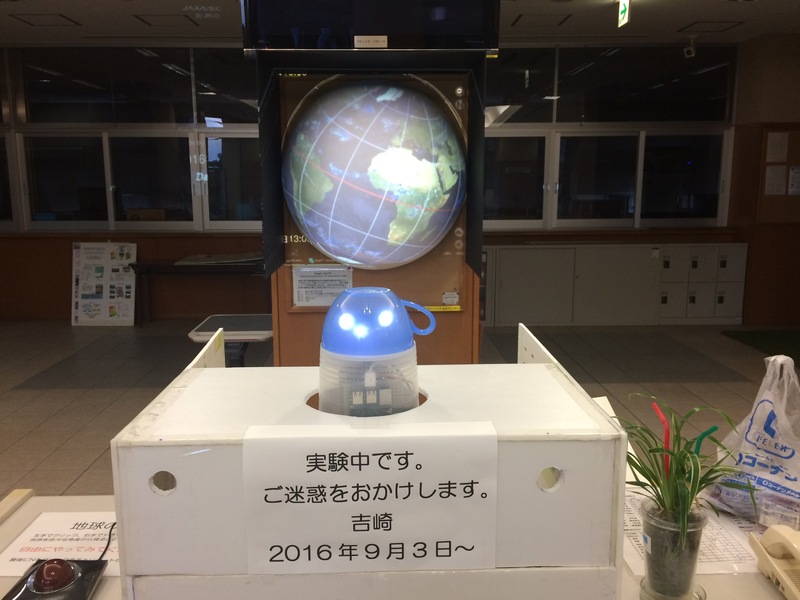 Mugbot is a docent for that display at Tokyo City Univ. Yokohama Campus. The high school students study Information Studies with Mugbot in Tokyo City University Todoroki Junior And Senior High School.